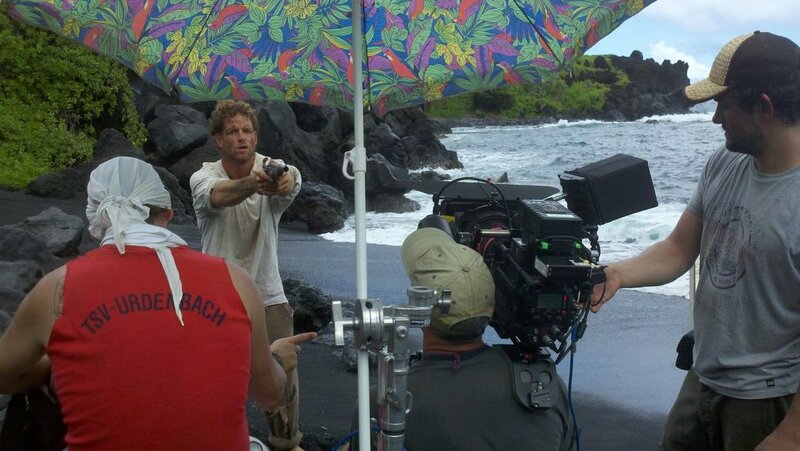 location management, production management and coordination SERVICES in Hawaii. 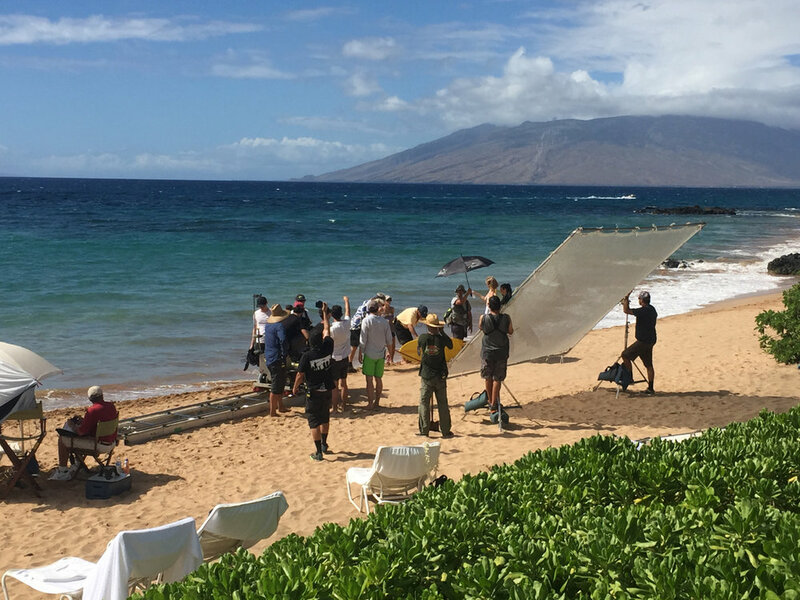 Hana Productions provides Still Photography, Aerial Photography & Video Production Management as well as Production Coordinator Services on all of the Hawaiian Islands. 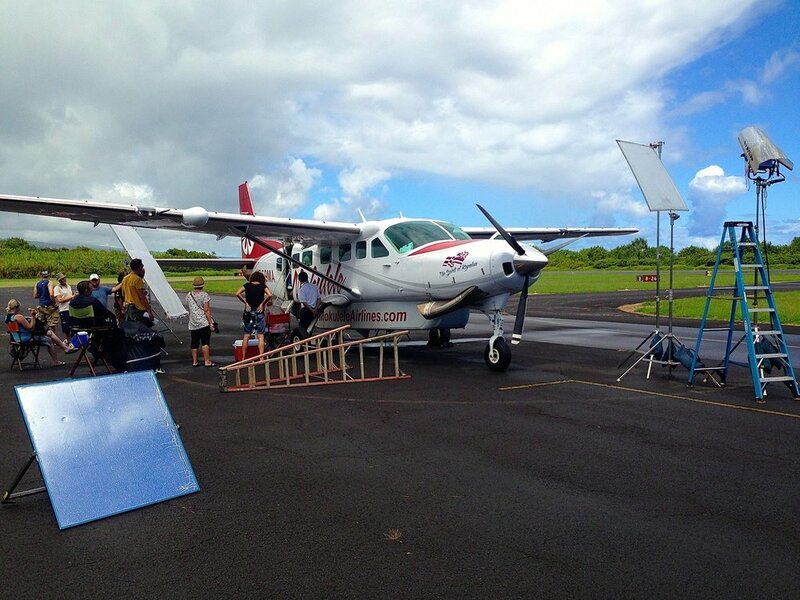 We have built a quality team of professionals that work as locals on Oahu, Kauai, Maui and Big Island. Our production services are custom tailored for each client based on their creative design objectives, budget, and specific needs. Furthermore, We help clients achieve their goals by providing years of experience, knowledge and local insight to keep commercial productions running smoothly, efficiently, on time, and on a budget. 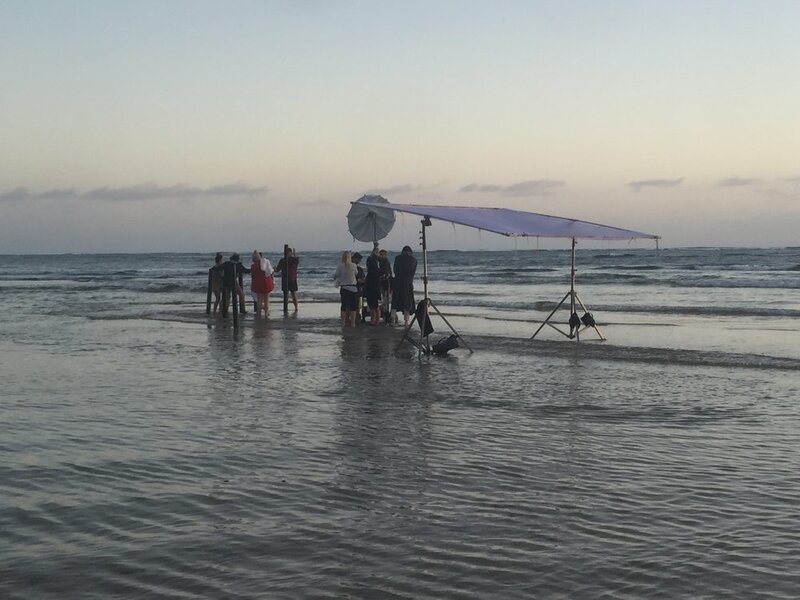 Our 38 combined years of experience as location scouts and location managers in Hawaii equip us to deliver world class locations, and the experience as producers in Maui, Oahu, Kauai and Big Island allows us to provide production coordinator services to make the whole process as stress-free and enjoyable as possible. 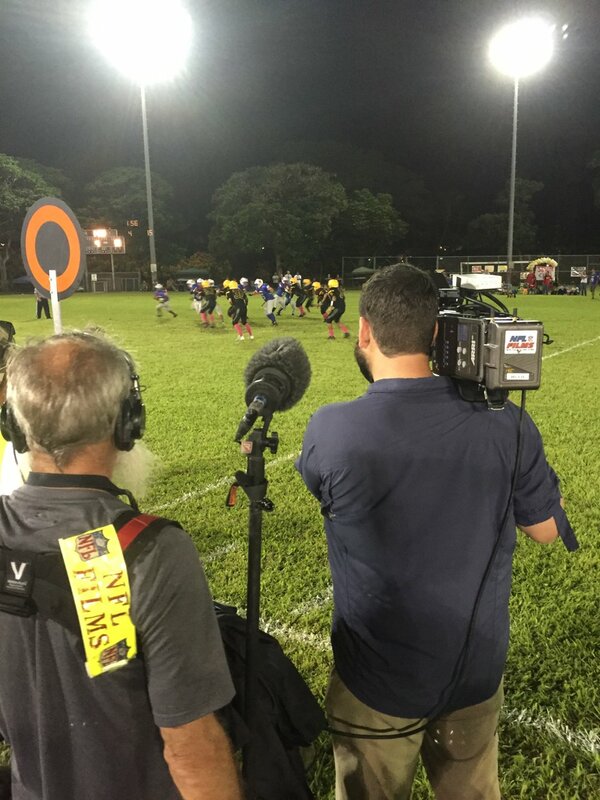 For video production services, television production, documentaries, print ads, fashion shoots, still photos, drone services and commercials, our attention to detail and an honest desire to ultimately produce satisfied clients allows you to enjoy your time in Hawaii while accomplishing your production goals.